Are you looking for 2 weeks accomodation? Choose one of our packages: courses + host family for 1100€ or courses + host family half board for 1180€! 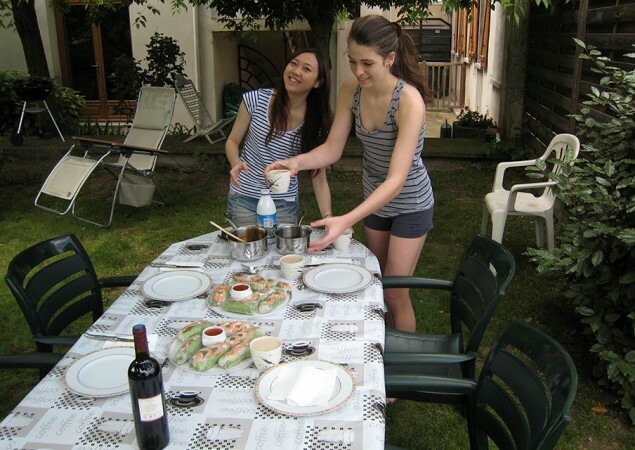 You want an accommodation offer to practice French? Downtown center or public transport. 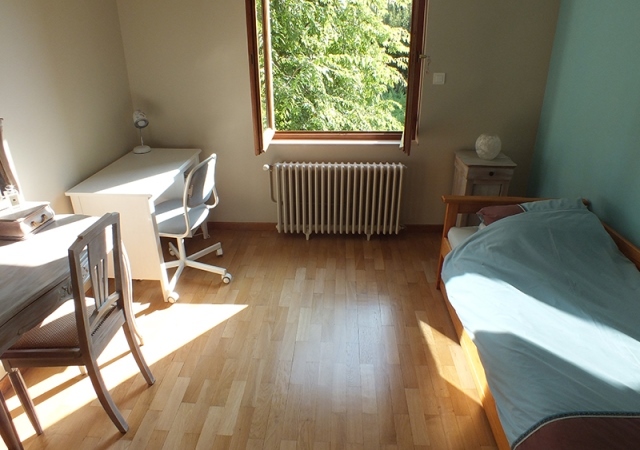 * Accomodations include: individual room with internet, shared bathroom and toilets (with the family and/or other students), kitchen access, wahsing machine access. What are the booking dates? The booking includes checkin the day before the beginning of your courses and checkout the day after the end of your courses. 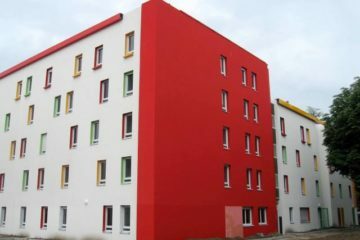 The AFLyon offers an accommodation service to at least 18 years old students with a minimum of 15 hours courses per week. 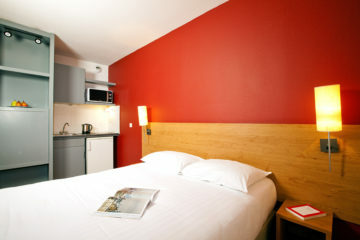 The accommodation is booked for the duration of your studies. Register for your courses and select the accommodation service at least 45 days before your arrival (after this period, you will not access to our service). Important: there is a limited number of places. Proceed to the payment of your courses + accommodation service fees. BEWARE : Accommodation in host families will be available from September 2019. Important: your booking request will be treated only after reception of the payment. Please, be aware that the AFLyon assignes the host families to the students. The prices will change on July 1st.